Packing for Cape Town yet? Well pack light! You’ll be carrying it on your back, if you are a true adventurer. Cape Town happens to be one of THE top Back Packing Cities in the World! With almost everything to do, explore, you could possible spend weeks in the many hostels, just checking it all out!! 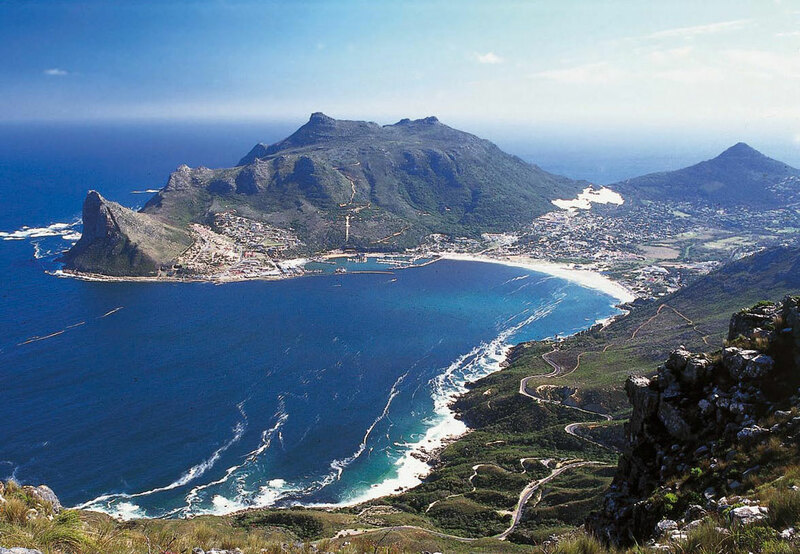 Climbing Table Mountain, more for the Extreme Traveler, kayaking with the whales and penguins, paragliding off Lion’s Head to the beach at sunset… Boring just doesn’t exist here! And if you happen to be a cranky Back-Packer, check out the old fav Baz Bus! It’ll get you to another fantastic adventure!